October 24, 2017 - On July 11, 2017 BookWalker announced The Ryuo's Work is Never Done! 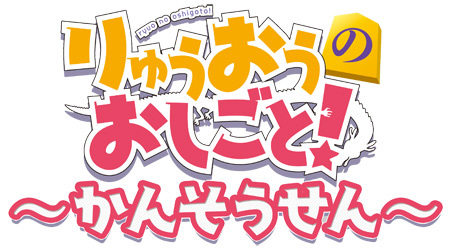 (Ryuo no Oshigoto!/りゅうおうのおしごと！) written by Shirow Shiratori and illustrated by Shirabii, as their second exclusive title that will part of their English translation project. The first volume of the series is now available to read on BookWalker exclusively as of October 24th. 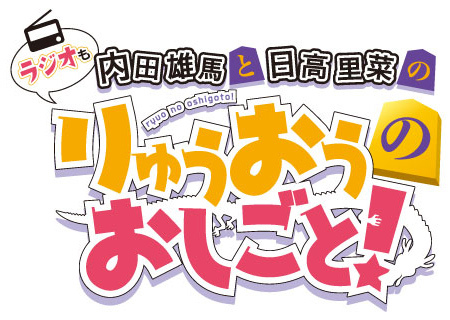 The Japanese light novel series first debuted in September 2015 and is now up to 6 volumes! The Ryuo's Work is Never Done! is a story about a teenage boy named Yaichi Kuzuryu who happens to be the strongest shogi player in history, holding the top title of "Ryuo"(Dragon King). One fateful day, shogi-loving elementary student, Ai Hinatsuru, appears before him claiming that he promised to be her master. But was such a promise really ever made? Thus began their master and disciple relationship! Originally published by SB Creative, "The Ryuo's Work is Never Done!" took the number one spot on the "Kono Light Novel ga Sugoi" 2017 light novel rankings. SB Creative also announced earlier this month that the animated series will air in January 2018. 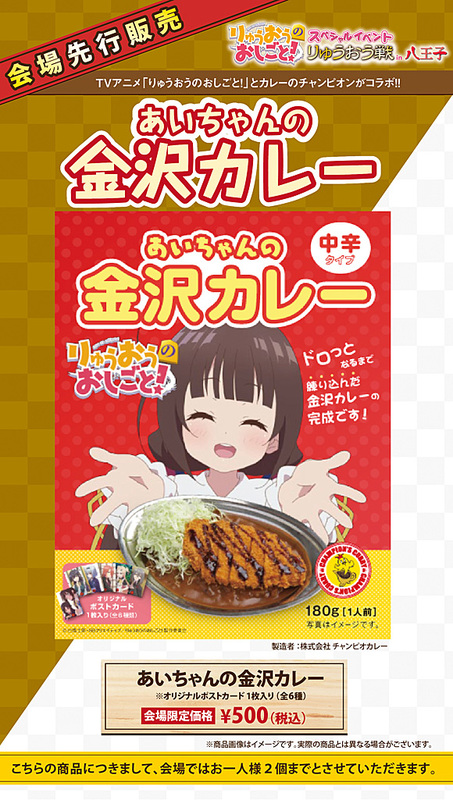 To celebrate the release of "The Ryuo's Work is Never Done!, Vol. 1" BookWalker is having a special campaign for the title. Users who download "The Ryuo's Work is Never Done!, Vol. 1" by November 14th will be eligible to win autographed goods and more! For more information about the campaign, go to BookWalker's global store here. BookWalker is one of Japan's most popular reading platform to read digital manga & light novels. There have already been over 1.5 million downloads of the BookWalker apps and users are enjoying 350,000+ titles from over 900 publishers including Kodansha, Shueisha, Square Enix, KADOKAWA and more. BOOK WALKER Co. Ltd. is member of KADOKAWA CORPORATION and was founded in 2010. Visit our Japanese site at: bookwalker.jp or English site: global.bookwalker.jp.